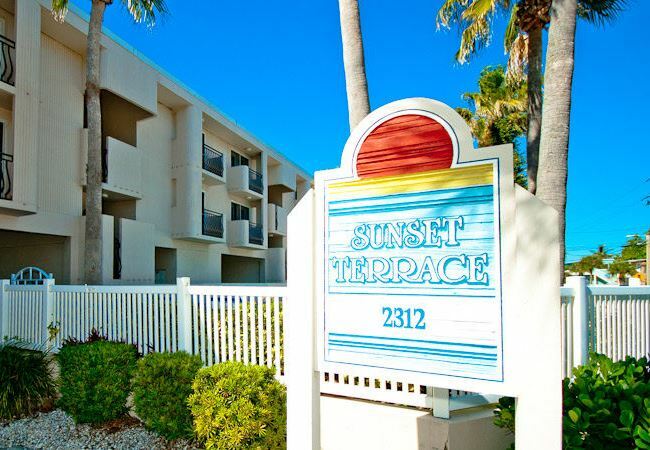 Sunset Terrace has a gulf front location on Bradenton Beach and offers 2 bedroom, 2 bathroom condo’s that will sleep up to 6 people. 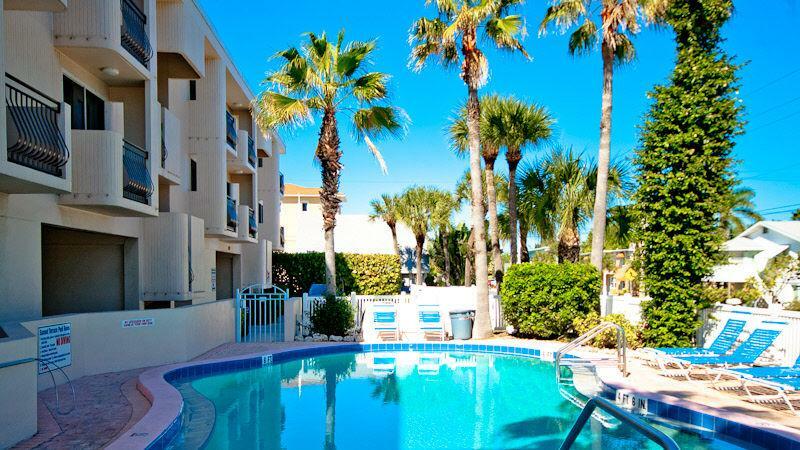 The complex has direct access to the beach, a heated communal pool and covered parking. 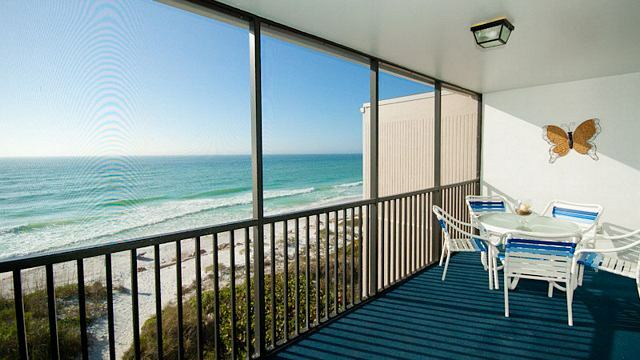 The apartments have a fully equipped kitchen, washer/dryer, lounge/diner, air conditioning, television, wireless internet, gulf view and balcony or patio. 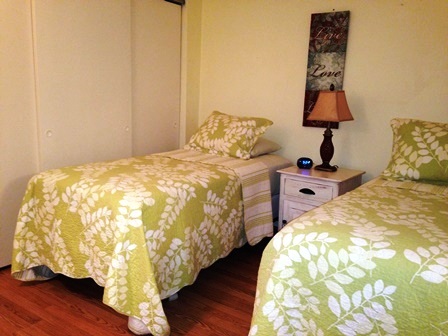 The bedrooms consist of one double room and one twin room. Rollaway beds are available at an additional cost for an extra two people (Please state at time of booking the total number of people travelling in the party). 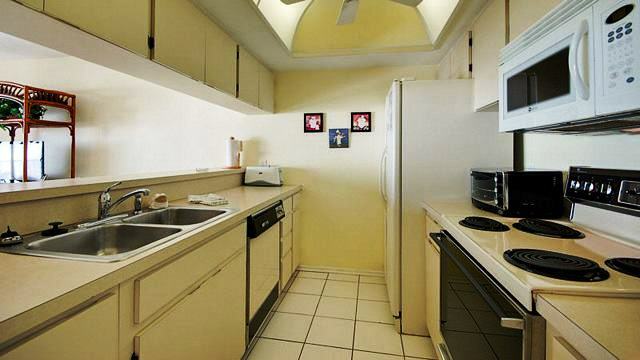 All the apartments are different in their specifications and therefore floor plans and furnishings may vary. Anna Maria, nicknamed the ‘Cornwall of Florida’ is a small barrier island located in the Gulf of Mexico. Just 7 miles long and at times only 300’ wide the white pristine sandy beaches and stunning turquoise blue waters are its main attractions. 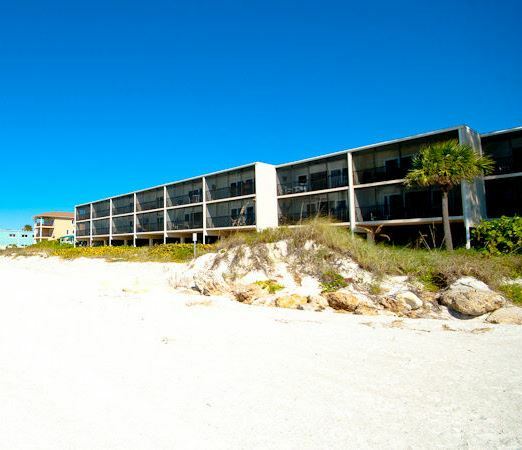 Located just off Sarasota, linked at the southern end to Long Boat Key, it is very much a laid back island with the flavour and charm of the ‘old’ Floridian lifestyle. Flip flops are a way of life, high rise buildings are banned, no fast food restaurants exist, the speed limit never exceeds 35pmh and the pace of life is slow and relaxing! With a range of apartments and luxury villas it is the perfect place to unwind and escape! The island’s award-winning restaurants, bistros, cafes and Tiki Bars offer phenomenal beach side locations and exceptional service. They offer a wide range of gourmet cuisine which include British, German, Italian, French, Asian, Spanish and Florida favourites plus fresh seafood delights! There is so much to see and do on Anna Maria Island so if you don’t fancy a day at the beach then why not visit their local art galleries, museums and aquariums or stroll round their specialty shops and boutiques which can be found dotted along the island. For the more adventurous take a walk or hire bikes and travel along the beautiful naturally landscaped paths and explore the surrounding nature parks. 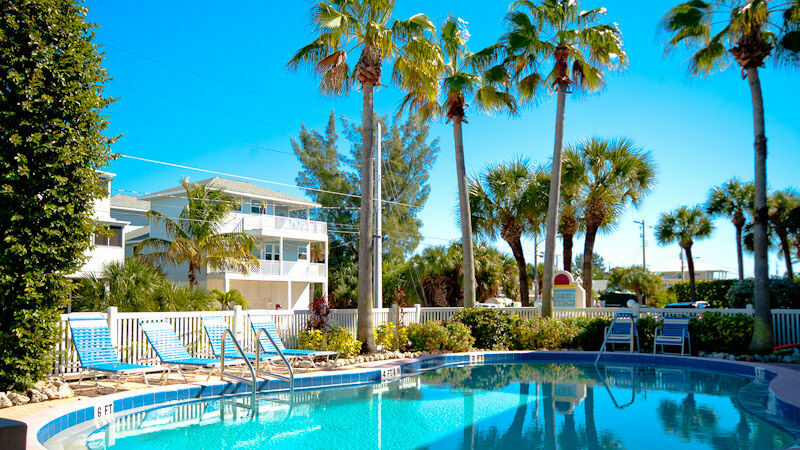 Other popular activities include fishing, water sports, boating and horseback riding along the shore so on Anna Maria Island you really will find the perfect activities to keep the entire family entertained! The free island shuttle also offers a great way to get around all the attractions of this picturesque island so why not hop aboard and experience island paradise!